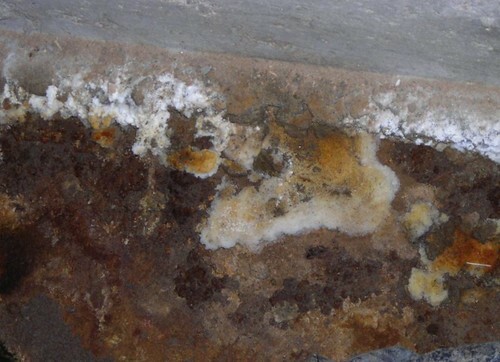 If you’re looking for prompt and reliable mold inspection services, Denver-based S&R Environmental may be your best choice. 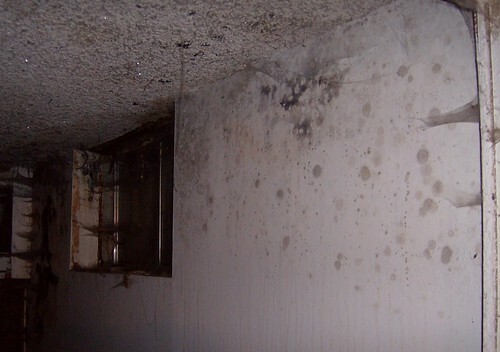 When molds are present in large quantities in commercial and residential buildings, they can trigger allergic symptoms similar to those caused by plant pollen. 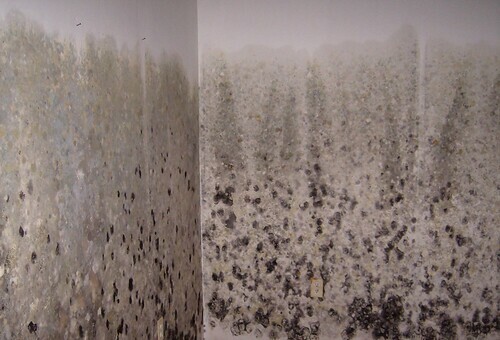 Lack of understanding of mold problems can sometimes lead to unnecessary and costly remediation and structural damage. At the same time, underestimation of problems can pose significant health risks. 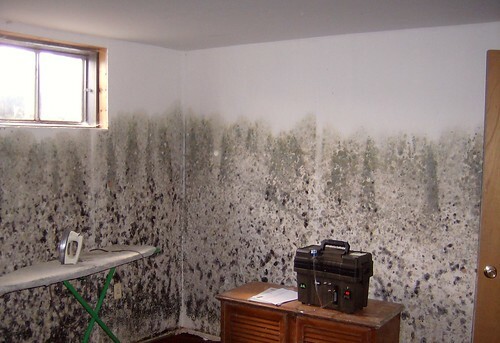 You need S&R’s full-service professionals to guide you to make sure mold remediation is done right. Because we look at the problem in its entirety, we can save clients and insurance companies money. We also give you the peace of mind of knowing that you’re getting an effective solution that will remedy the problem. 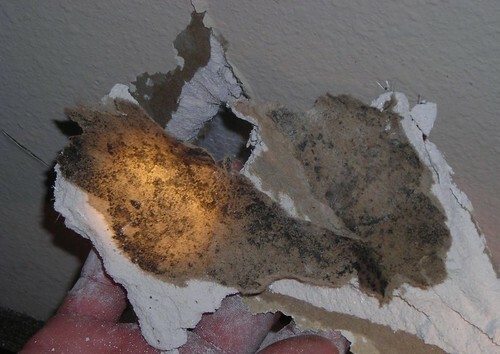 A nationwide insurance provider contracted with S&R to provide their insured with comprehensive investigations involving complex mold and allergen issues. 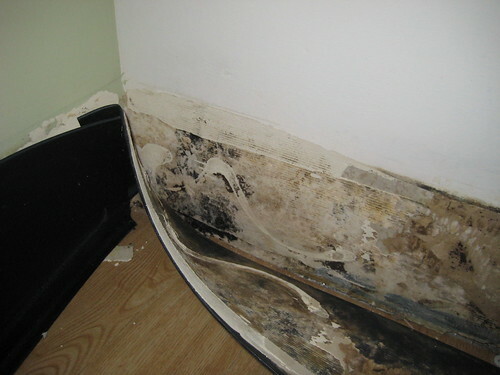 We conduct a thorough investigation while exploring all potential sources of mold and allergens. 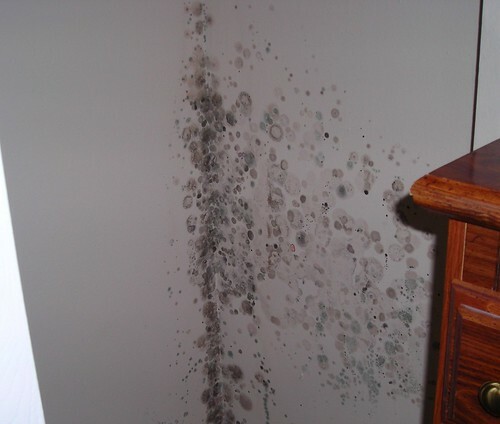 We use the latest technology to determine what types of mold growth are present and then produce recommendations based on the findings of our investigation.